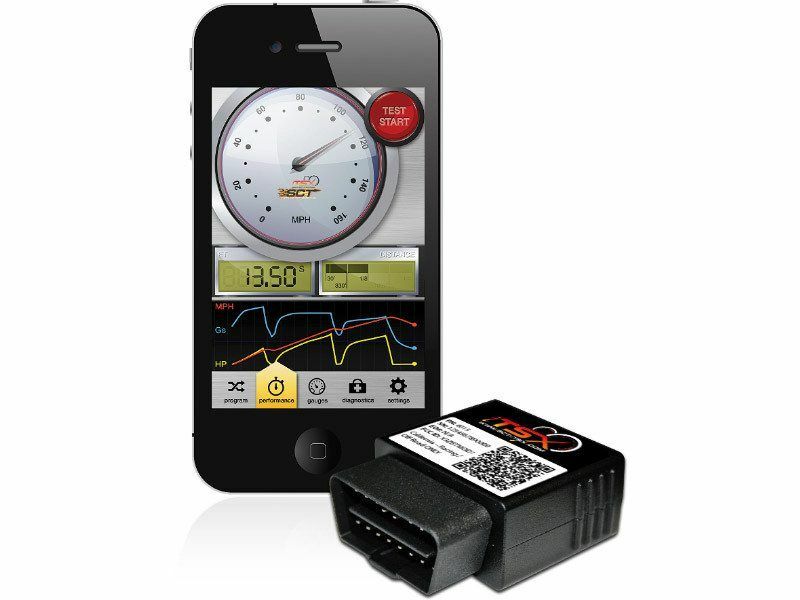 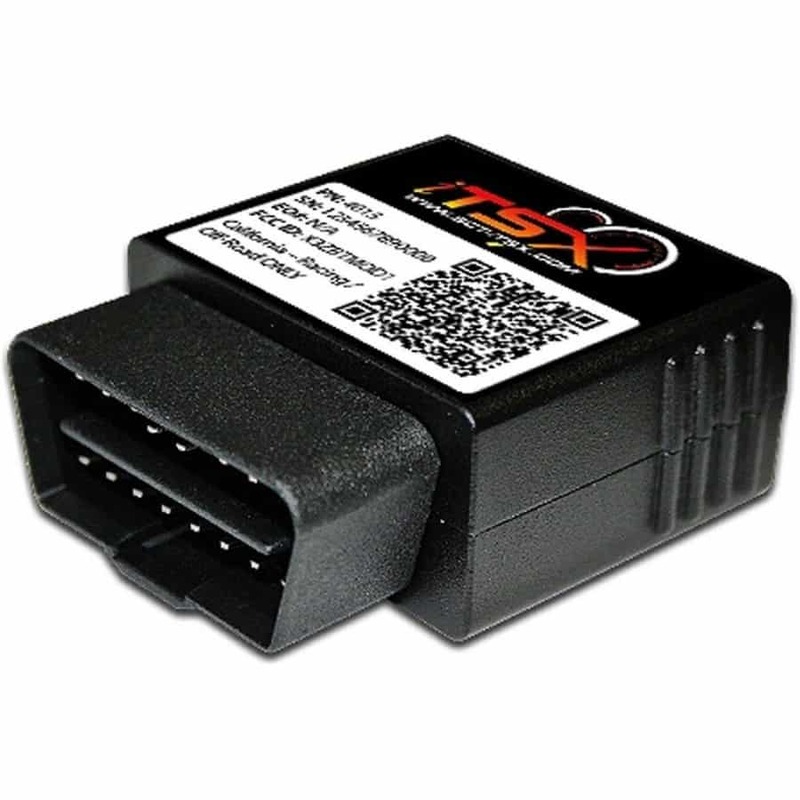 SCT iTSX Wireless GM programmer for iPhone and Droid applications. 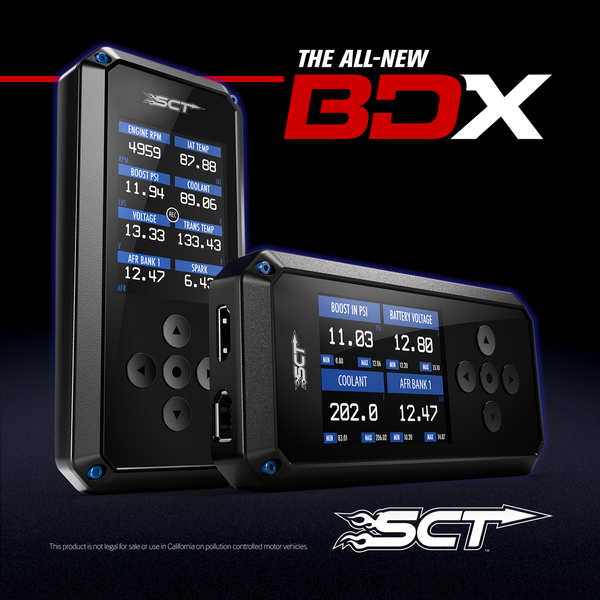 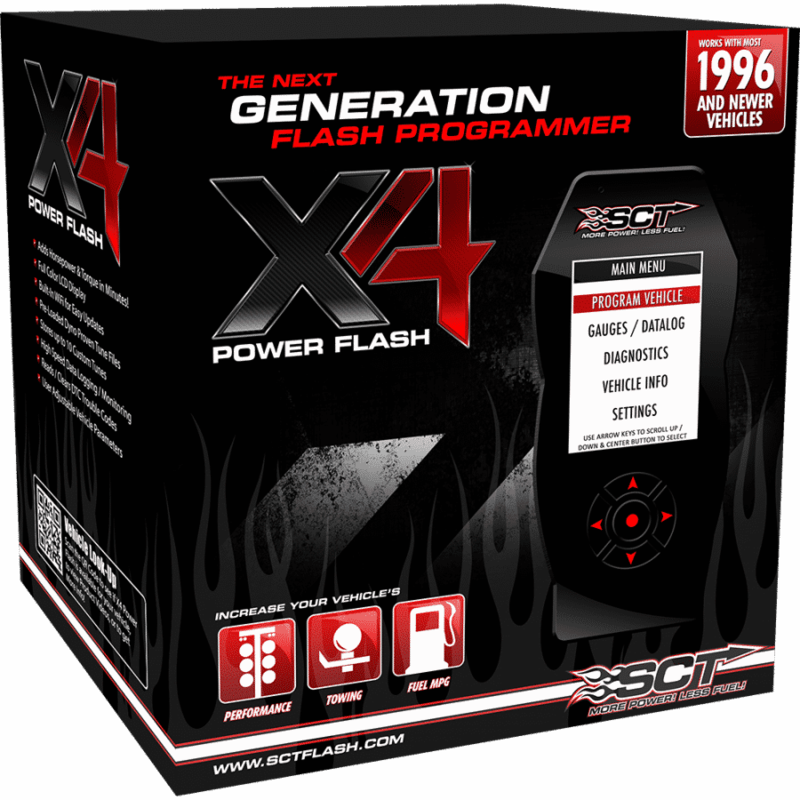 SCT 4416 ITSX Device comes with our industry best SSi Performance Custom Tuning. 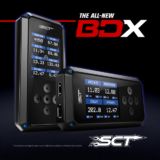 By far the best drivability, power, and mpgs. 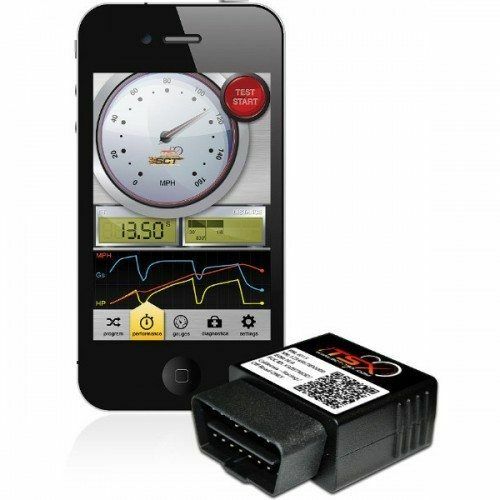 The absolute best tuning you can get for any application. 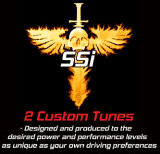 These SSi Performance Tunes comes with industry our best drivability, power, and mpgs. 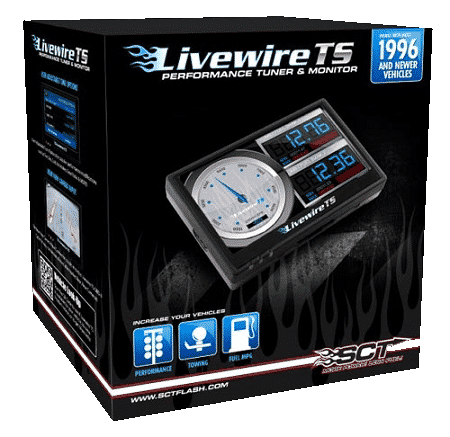 Our customs tunes are designed to your own unique driving style in regards to on demand performance and transmission preferences for automatic transmissions. 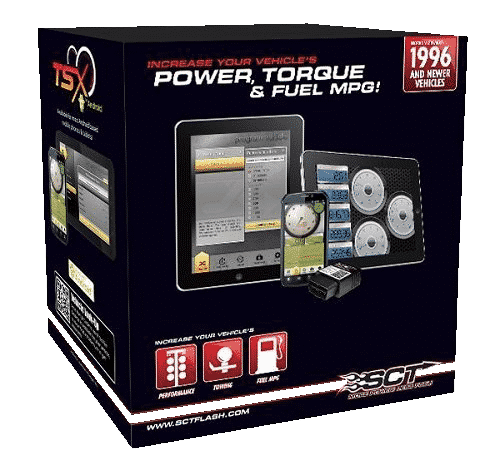 Anything from mild to wild we get it done! 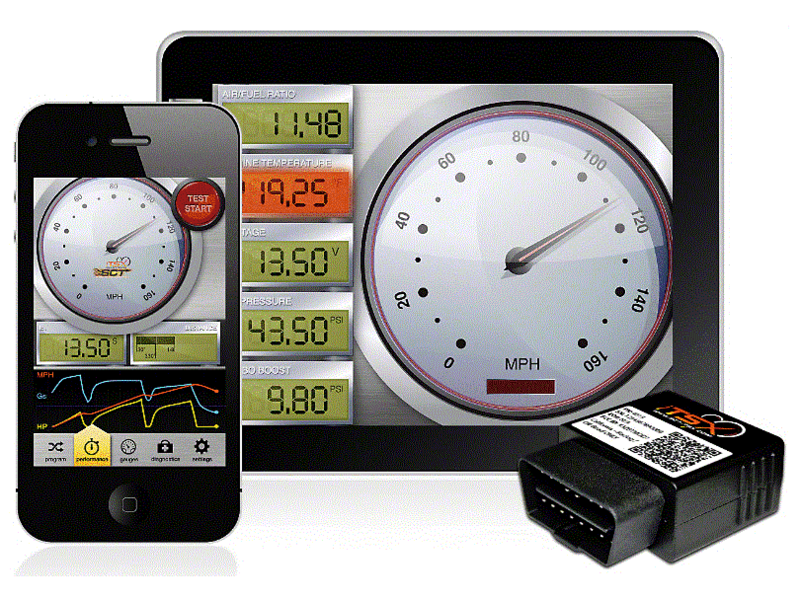 We do a complete tune right off idle, part throttle, right on through wide open pedal with precision. 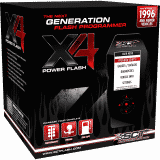 These Custom Tunes are head and shoulders above any canned tune or any other custom tunes you can purchase.